The Suffragette City cocktail probably got its name from being pinkish in color. 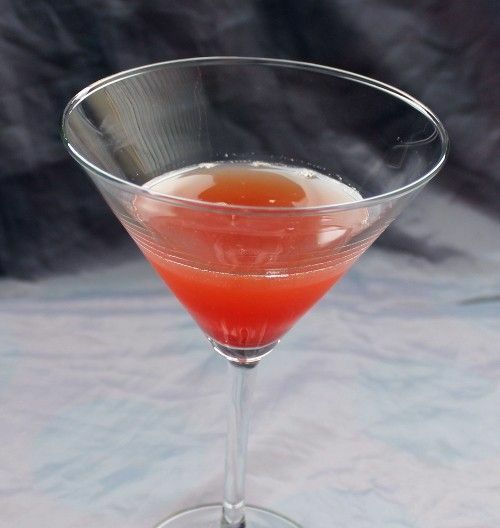 It blends orange, lime and berry flavors with light rum, so it’s very easy to like. This drink is light on the fruit flavors, so you can enjoy it when you want something a little bit fruity but not overwhelmingly sweet or sticky. The lime also adds a nice tart edge, making it a refreshing drink that’s great for early evening. Fill a cocktail shaker halfway with ice cubes and add all the ingredients. Shake until chilled and strain into a cocktail glass.